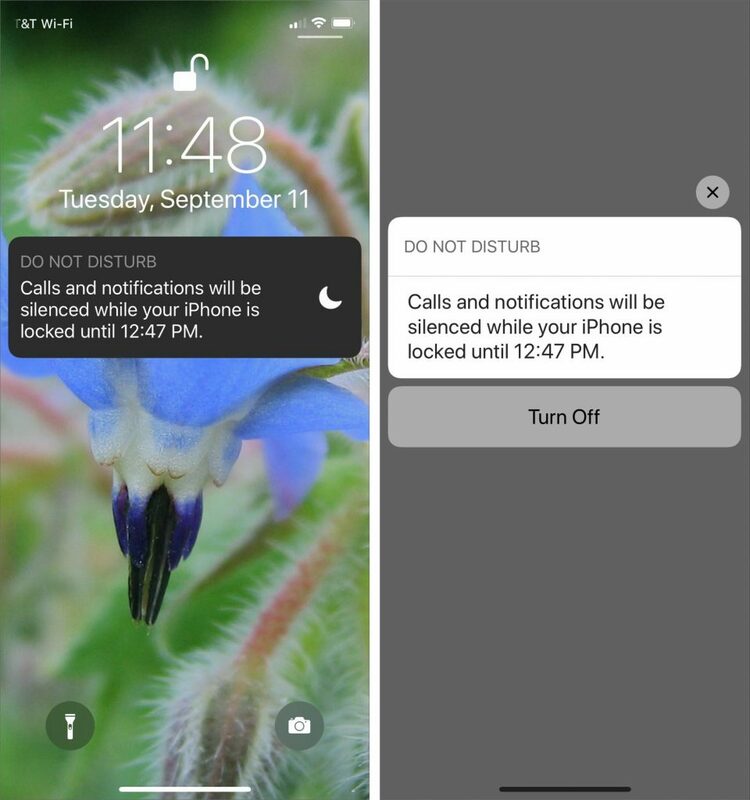 Social Media: Apple has enhanced Do Not Disturb in iOS 12 so it can turn itself off in an hour, when you leave your location, at the end of an event, or the next morning or evening. 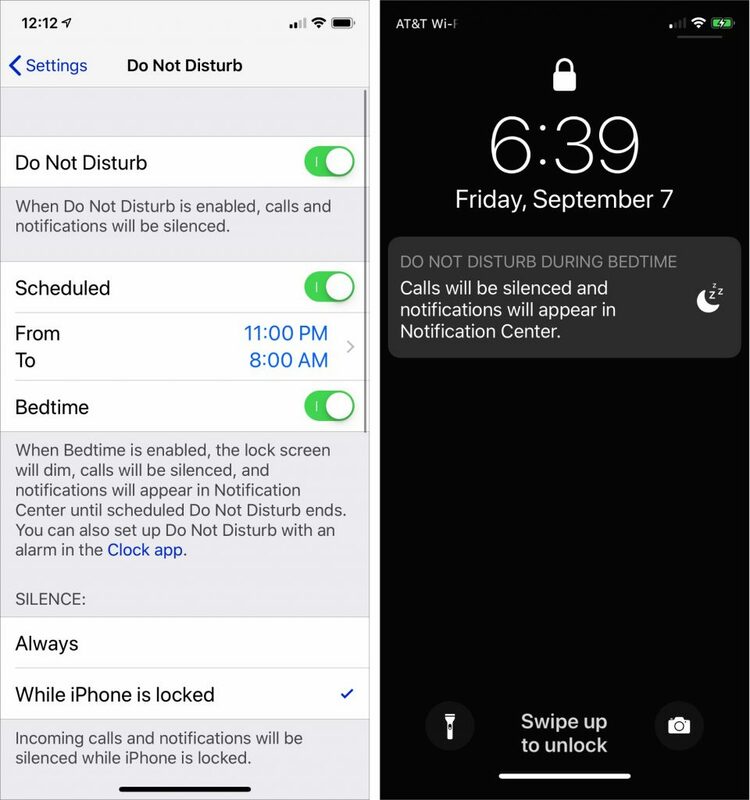 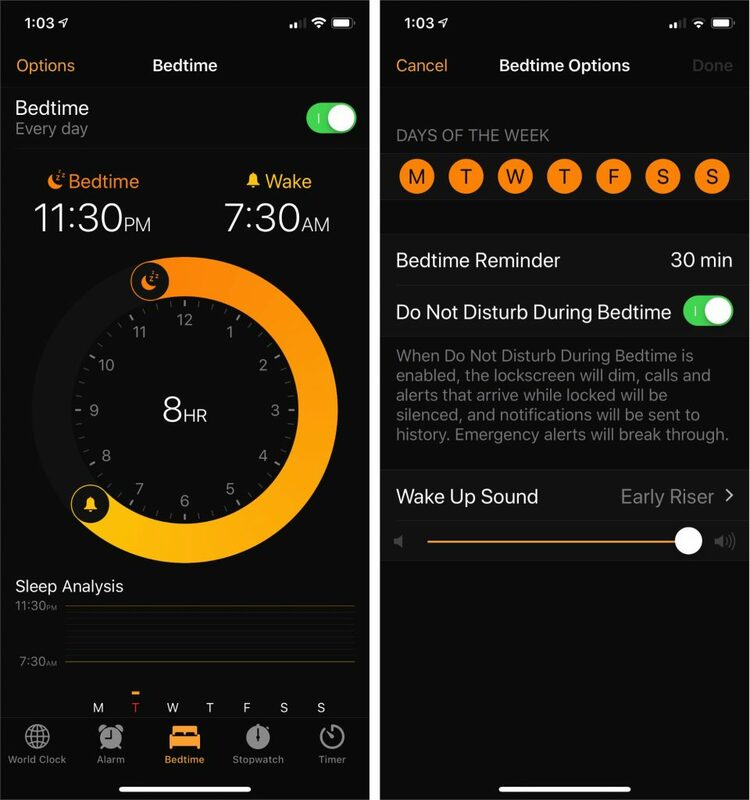 And with its new Bedtime feature, it’s safe to look at your iPhone at night again! 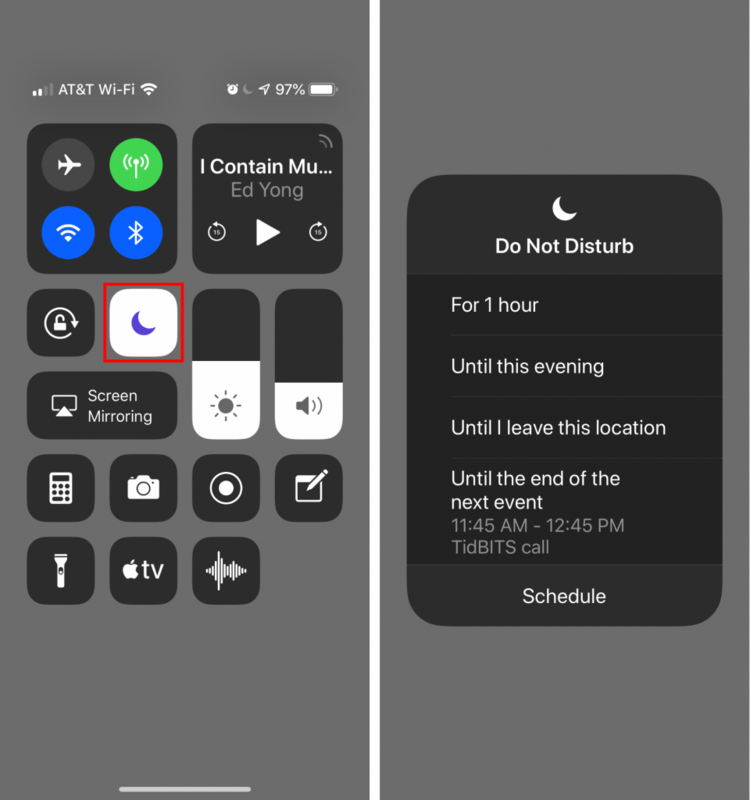 By Bryan Kitchman|2018-10-01T11:01:00+00:00October 1st, 2018|Apple Pros, APros Archive, Article, ASMC, ASMC Archive, customization, Do Not Disturb, iOS, Restricted Content|Comments Off on In iOS 12, Do Not Disturb Can Turn Itself Off—No More Missed Alerts!